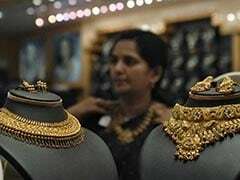 According to analysts, sentiment turned upbeat on the back of a pick-up in buying from local jewellers and retailers, thereby leading to a rise in gold prices. 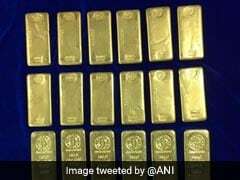 In the national capital, gold of 99.9 per cent and 99.5 per cent purity rose by Rs 100 to Rs 32,770 and Rs 32,600 per 10 gram, respectively. Gold prices had lost Rs 180 in the last two days. In Delhi, gold of 99.9% purity rose by Rs 30 to Rs 32,850 per 10 grams while gold of 99.5% purity increased by Rs 50 to Rs 32,700 per 10 grams. 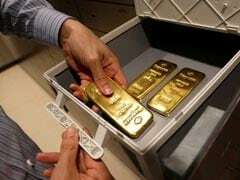 In the national capital, gold of 99.9 per cent and 99.5 per cent purity fell by Rs 395 each to Rs 32,700 and Rs 32,530 per 10 grams, respectively. 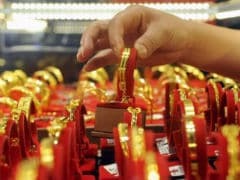 On Thursday, gold prices had gained Rs 35 to Rs 33,095. 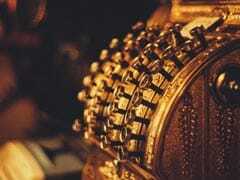 Globally, gold was trading at $1,310.78 an ounce and silver at $15.32 an ounce in New York. 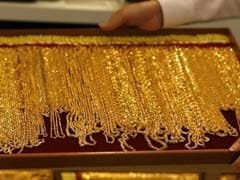 Muted demand in the domestic market led to the fall in prices of the yellow metal, traders said. Globally, gold fell 0.24 per cent to $1,319.20 an ounce and silver by 0.35 per cent to $15.56 an ounce in New York Tuesday. 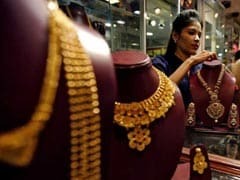 Gold imports in February fell 10.81 per cent from the same period last year to $2.58 billion, trade ministry data showed earlier this month. 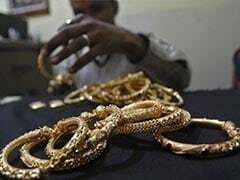 Traders said gold faltered as buying by local jewellers saw a dip, though a positive trend overseas capped the fall. 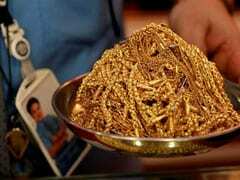 Fresh buying from jewellers amid firm trend overseas led to the strengthening of the yellow metal, traders said. Silver rates also drifted lower by Rs 730 to Rs 39,950 per kg due to reduced offtake by industrial units and coin makers. Silver rates also dropped on Friday by Rs 370 to Rs 40,680 per kg due to reduced offtake by industrial units and coin makers.